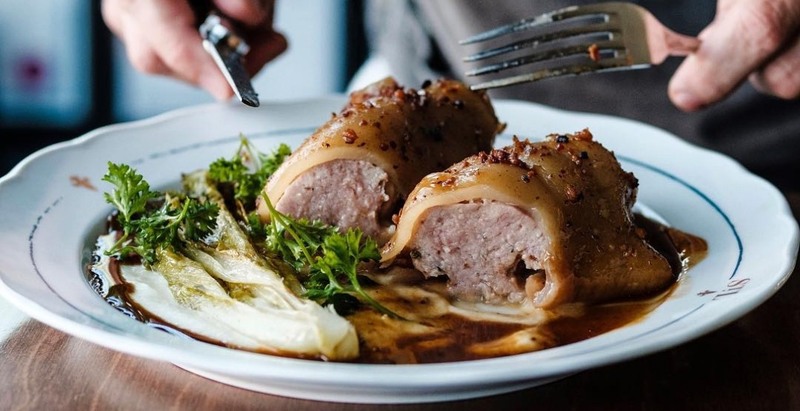 enRoute has just unveiled the list of nominees for Canada’s Best New Restaurants and three restaurants from British Columbia are in the running. Among 30 Canada-wide contenders, St. Lawrence restaurant is the sole Vancouver restaurant on the list in 2018, down from four local nominees last year. Ironically enough, the Powell Street restaurant serves French-Québécois cuisine. Here is a province by province breakdown of contenders for Canada’s Best New Restaurants 2018. Here are the rest of the contenders from across the country in the running for Canada’s Best New Restaurants award in 2018.